Companies relying on the Internet need a server to host their websites or web applications or mail servers. The most common option is shared hosting, where a single server’s resources are shared by a number of different websites. Under this arrangement, a company’s website shares a server with many other websites. This option is relatively cheaper compared to its alternative which is having a dedicated server. A dedicated server is exclusive in its hosting and does not serve more than one website. A dedicated server is very reliable especially for a company that runs a website that receives a lot of traffic. When a company chooses to share a server with other hosting clients, the company runs the risk of not having access to the bandwidth or memory it needs because other client’s websites are using it all up. All the other websites eat up processing memory, bandwidth, disk space et cetera. Thus limited disk space, processing memory and bandwidth. 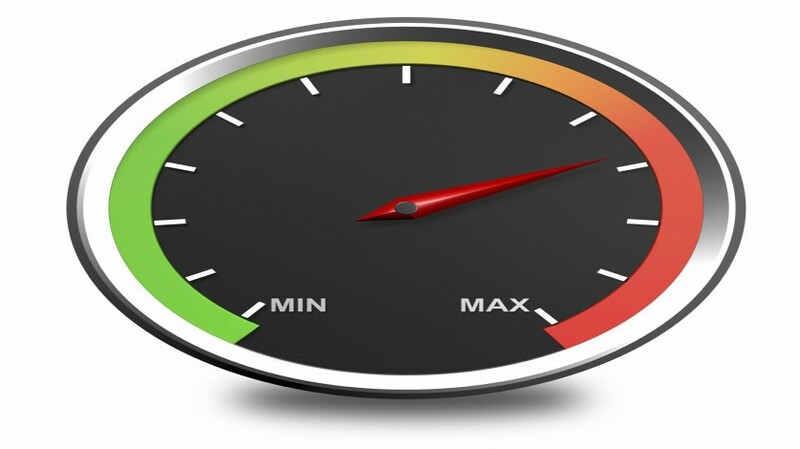 Site speed is very important as slow loading site can mean a huge bounce rate for the company’s website. Furthermore, the site can still crash because it doesn’t necessarily have access to all the resources it needs to stay online, especially when it’s bombarded with traffic. For companies with high-traffic websites, adequate Central Processing Unit (CPU), Random Aces Memory (RAM) and disk space needed. By using a dedicated server, a company will not have to worry about other websites clogging up the servers CPU or RAM. It also will not have to worry about bad scripts running on another websites or spikes in bandwidth usage slowing down its server. A dedicated server will guarantee maximum uptime for its website. It provides stability and reliability for a website that receives a lot of traffic. The website will never be denied access to the resources it needs to handle traffic and media, so the company will never have to worry about its site going down or being temporarily unreliable due to other client’s use of the server. The company will always have enough bandwidth and memory to handle exponential amounts of traffic and any kind of multimedia and interaction since all of the server’s resources go toward keeping the company’s site up and running. The company will also have total control over the use of the server’s resources, making it possible to increase its uptime. The non-shared arrangement of a dedicated server ensures that the company and users of its website can access its data, processes and website whenever they want to without waiting in line for other clients, as is the case in a shared hosting environment. When a company decides to share a server with other clients, the hosting company does not give it administrative access to the server. In some cases, this limits what the company is able to do with its website. When the company invests in a dedicated server, it gets root/administrator access, which allows it to install programs and perform custom program configurations. A dedicated server allows user to customize the server to his unique needs for CPU, RAM, disks space and software. Under shared hosting, the company is limited to the applications, software and operating environment already loaded on the server. A company can choose the platform and software it needs, allowing more control over how the server is configured. Root access also allows the company to monitor its usage of server resources. This makes it easier to identify potential issues and correct them before they have the opportunity to affect its website. Having a dedicated server offers more security over data as compared to using shared hosting. For a dedicated server, there is no sharing space with other websites that might have malicious content or are potential spammers. A dedicated server thus allows enhances security, especially for companies handling sensitive information that might jeopardize the company’s performance in case it is tampered with. A dedicated server allows a company to have its own unique IP address. Having a unique address is important for companies especially for those operating an e-commerce site that requires SSL for credit card processing. Under a shared hosting arrangement, clients to the server have a shared IP address which is an advantage because if one of the other websites is a spam or has adult content, it could mean having the company’s websites rank pushed down. While having a dedicated server is more expensive as compared to sharing a server, a dedicated server offers advantages over a shared hosting. By having a single-tenant environment for its website, a company will not have to worry about other website traffic stealing bandwidth from its network nodes. It will also enjoy exclusive use of the server’s resources and will have more control over the server. These factors go a long way in enhancing a company’s performance. An alternative that is less expensive for those companies that lack the time or resources to manage a dedicated server is dedicated hosting. It is a low-cost way to access the resources of a full server. The provider handles the cost of building and maintaining server equipment, reducing the overhead for a business purchasing server space and improving their return on investment.